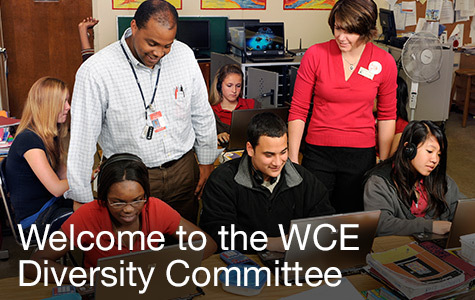 The Watson College of Education Diversity Committee plays an important role for the Watson College by serving as an advocacy and advisory group on issues of equity and diversity; providing advice and support for recruitment and retention of students, faculty, and staff; and by assisting the Watson College in identifying best practices and resources. 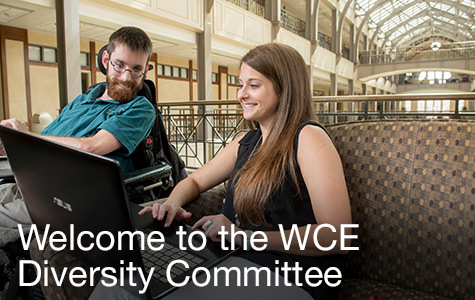 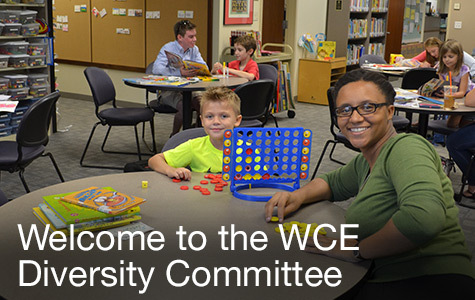 The Watson College of Education Diversity Committee supports a broad definition of diversity as a structure that includes both the tangible presence of individuals representing and engaging across a variety of different attributes and characteristics. 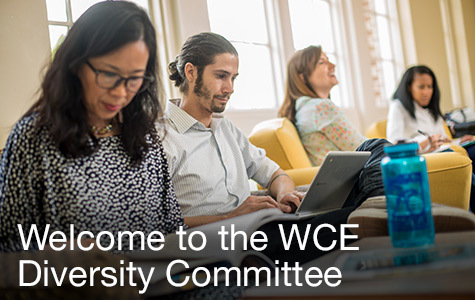 These characteristics include, but are not limited to ability, age, ethnicity, gender, geographic origin, language, race, religion, sexual orientation, socioeconomic status, or other physical and social variables. 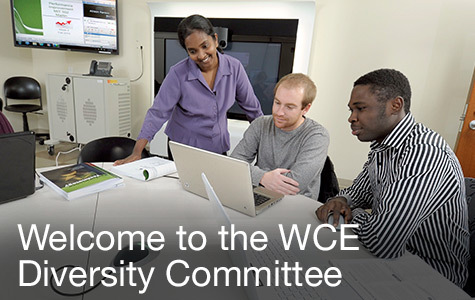 The Watson College of Education Diversity Committee is comprised of faculty, staff, and student members, and is committed to preparing educators in content, pedagogy, and disposition to meet the needs of all learners. 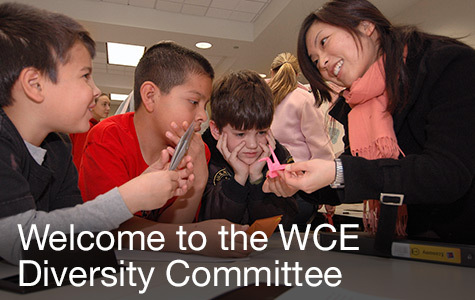 Our work is aligned with the UNCW Strategic Plan goals and the Watson College of Education objectives.